Leading hotel Management company, Theme Resorts & Spas (Pvt) Ltd announced the appointment of new Directors to it board. 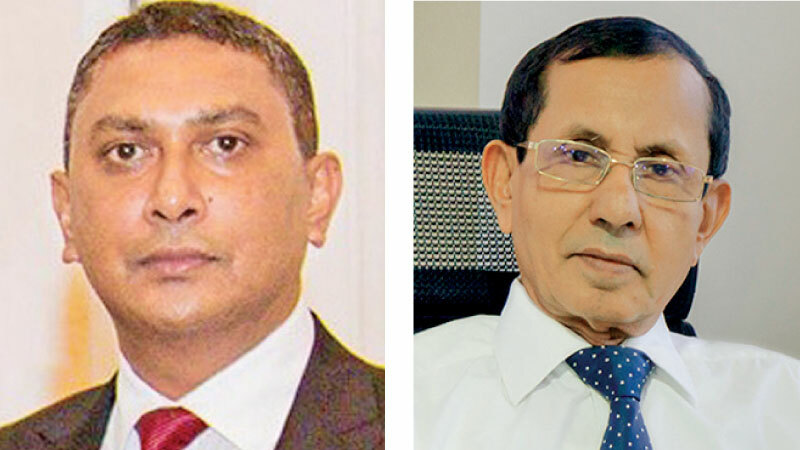 Sujeeva Basnayake and Nanda Ekanayake who have been with the company for many years have been entrusted with additional responsibilities within the group as Director Operation and Director Finance respectively. Sujeeva who was with Theme Resorts since 2012, has been a part of the hospitality industry of Sri Lanka for the past 27 years, in capacities such as resident manager, operations manager and project manager. He is a Graduate of the Ceylon Hotel School & the School of Tourism Sri Lanka. Nanda who was the Group Head of Finance since 2008 has been in the industry for the past 35 years. Having been a part of organization from 1992 -1999 Nanda took a small break from the company to work with some reputed organization and rejoined the group in 2008. He has been serving in the capacity of Accountant, Manager Finance over the years.